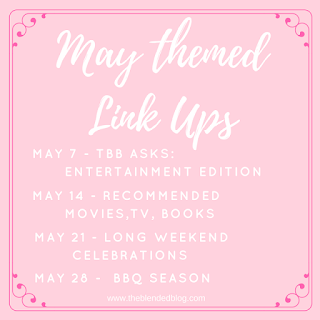 It's the second Monday in May and it's time for The Blended Blog's May-Themed Link Ups - Recommended Movies, TV, and Books. I wasn't sure if it was faves of all time or current features so here's a bit of both. These three were recent favorites at the cinema - they've probably moved over to Redbox now. 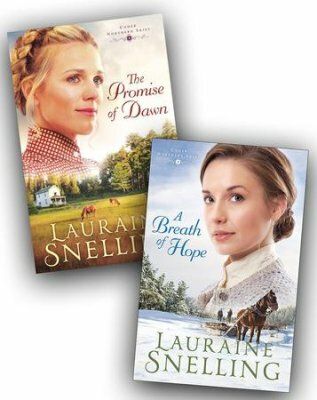 Lauraine Snelling's new series, Under Northern Skies, is out - I read the first one and have number two on request at the library. Christian Historical Fiction following the lives of Norwegian immigrants to the Midwest. 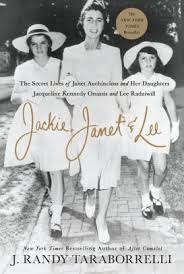 For fans of the Kennedys, check out the latest biography of Jackie, her sister Lee, and her mother, Janet. A new favorite I found simply because the spine looked interesting at the library. 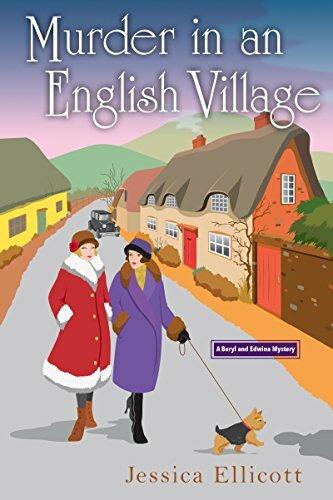 The first in the Beryl and Edwina Mysteries. Three of my all-time favorites are coming back to the small screen. 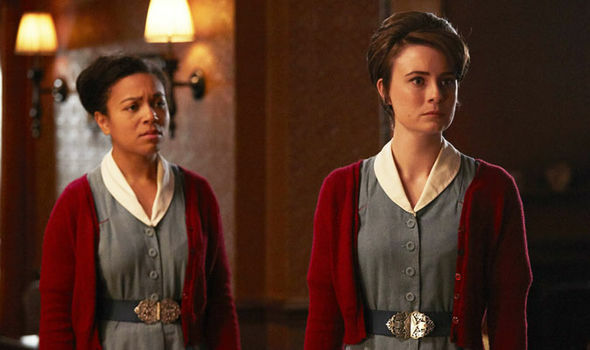 We have to wait until 2019 for Season 8 of Call the Midwife but I'm sure it will be worth every minute of waiting. 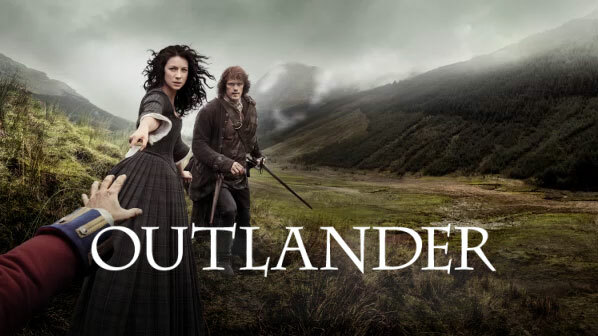 Not so far away is Season 4 of Outlander, coming in November. And coming even closer still, the Bake Off returns to PBS on June 22. 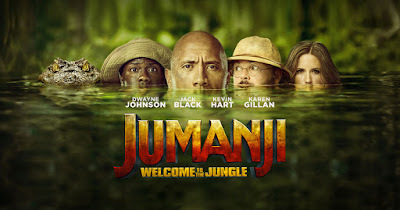 I was pleasantly surprised by Jumanji! 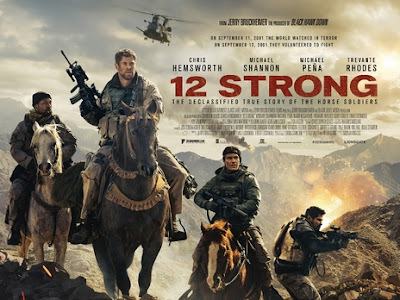 I think I liked the latest version better than the one with Robin Williams! 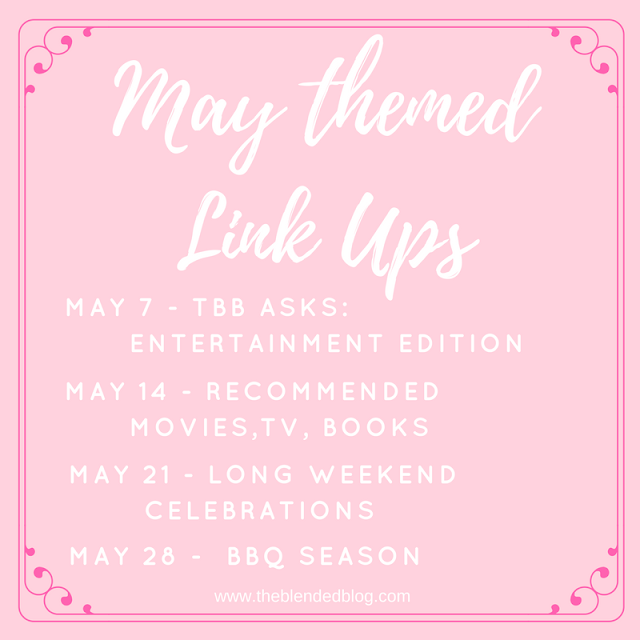 You always have the most entertaining blog posts, Pamela! I love reading them. I have the Darkest Hour out from the library right now...can't wait to watch! 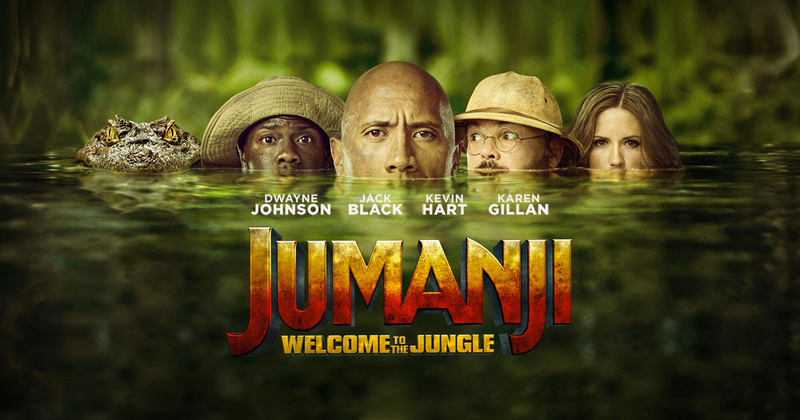 We loved Jumanji and I have been waiting to see The Darkest Hour! 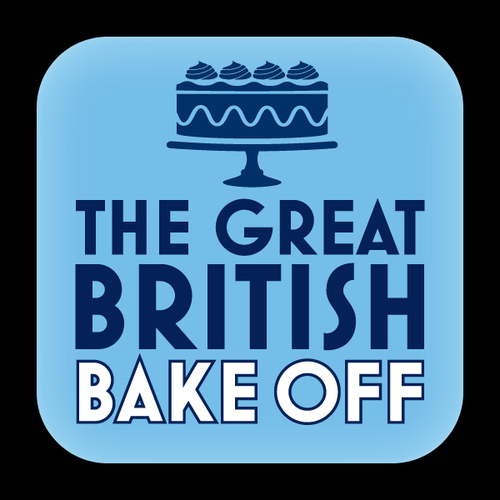 My middle son (my baker) loves baking shows and we've watched the great british bakeoff a few times; it's so fun. 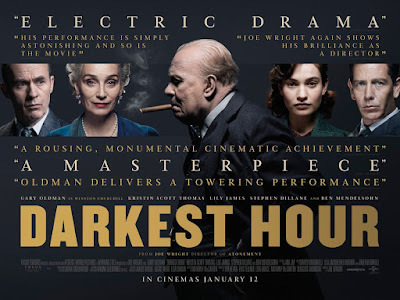 The Darkest Hour was different than I anticipated but it was so good. I've seen that biography about Jackie and I think it sounds like a great read. YES! I can't wait for Outlander!